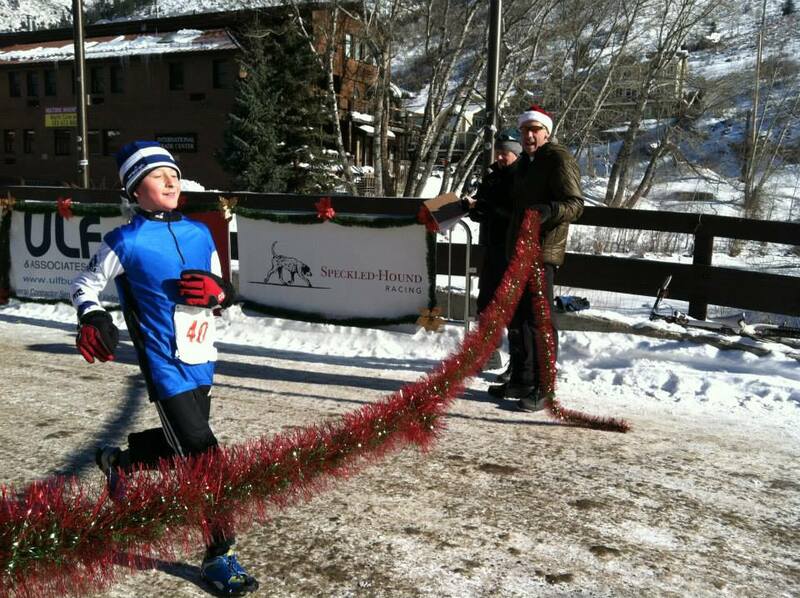 The 2nd Annual HOLIDAY FEVER 5K also includes a fun shorter event, the MERRY MILE FAMILY RUN/WALK. All fitness levels welcome. Both races start at 10:00 AM so dress warmly. And be festive! 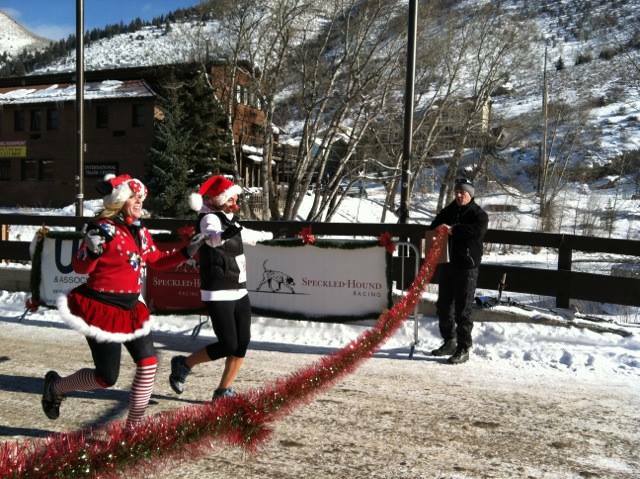 Calling all holiday fairies, winter princesses, santas, elves, and reindeers to the starting line. Reformed Grinches welcome. 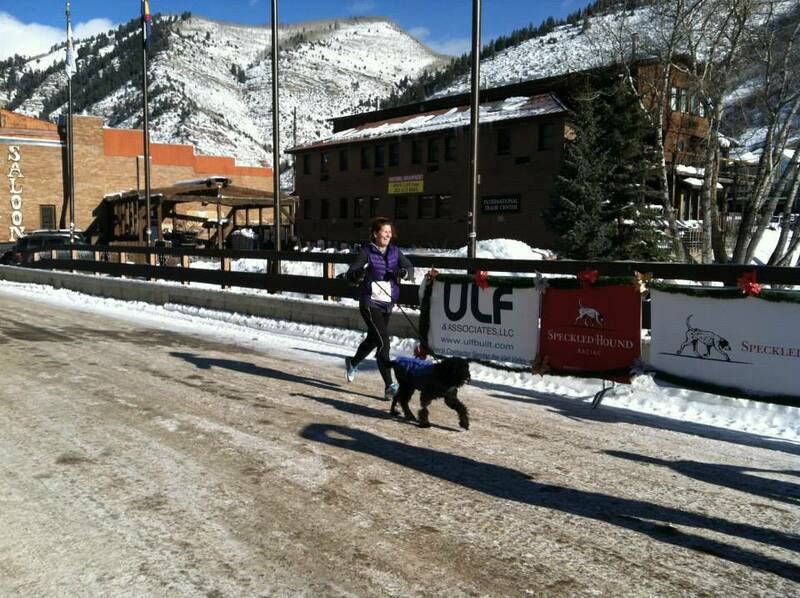 The Holiday Fever 5K Run/Walk and Merry Mile Family Fun Run is on an enjoyable, out-and-back course near downtown. The dirt road in December will most likely be snow-covered so wear spikes, Yaktrax, or other grip devices on your shoes if you have them. 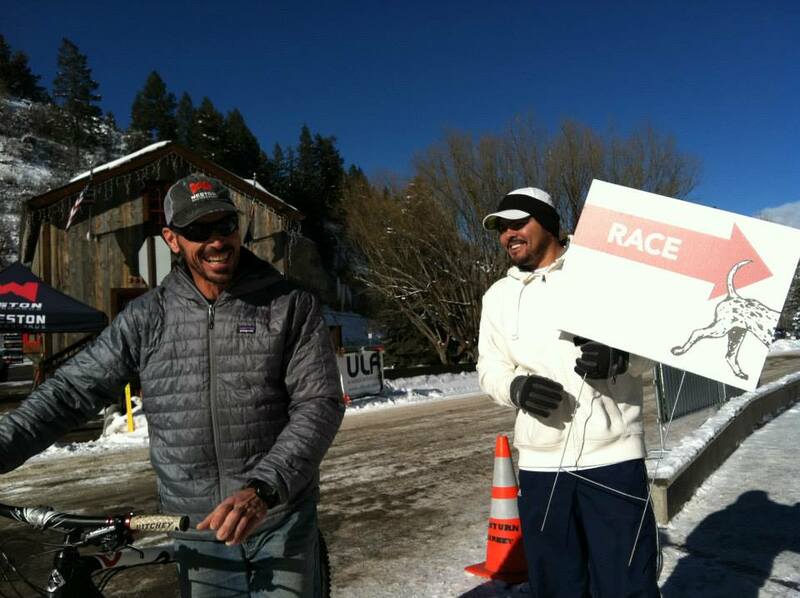 One aid station at the midpoint. Young children must be accompanied by an adult. 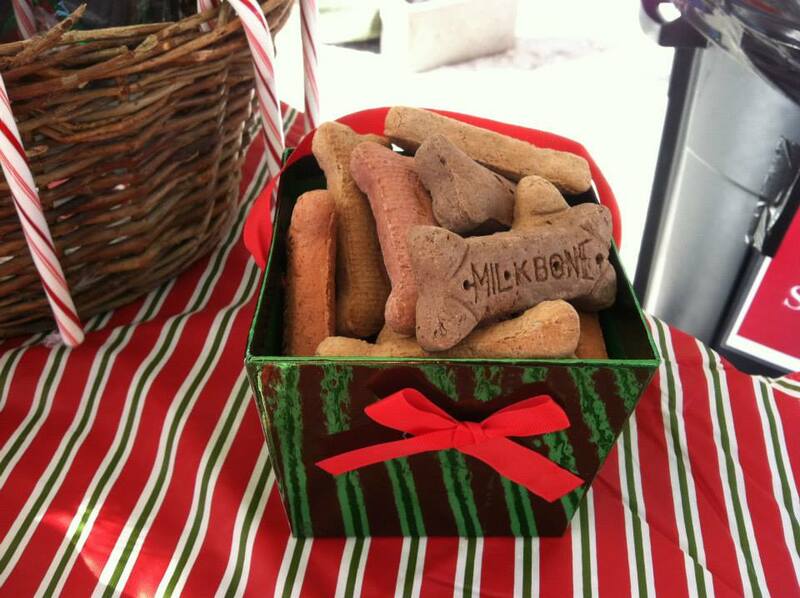 Dogs are welcome on the course, but discouraged at the Winter Market. Top finisher awards only. 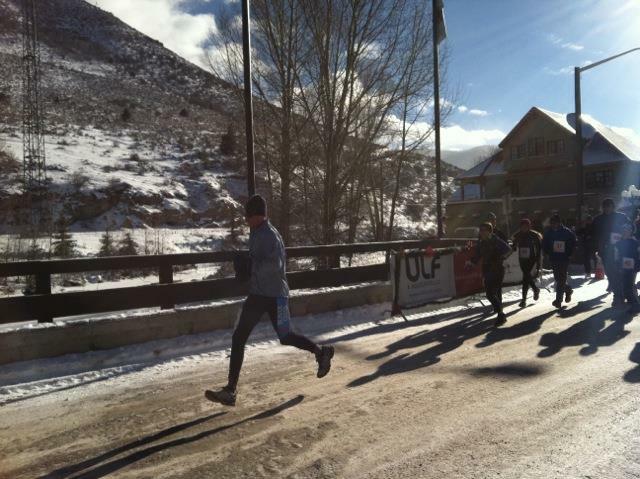 Holiday snacks, hot chocolate, and Gatorade at the finish! 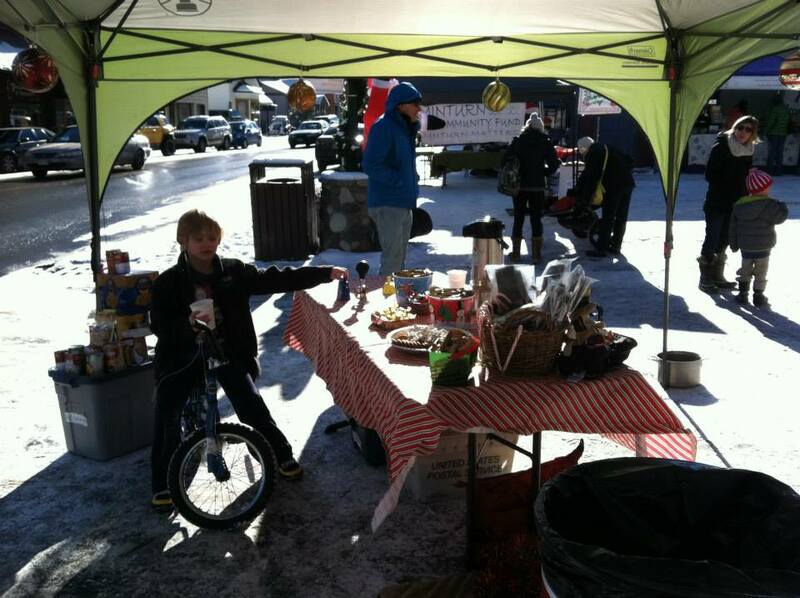 Fun post-race activities at the Minturn Winter Market include holiday shopping, s'mores roasting, and photos with Santa. PLEASE register online! 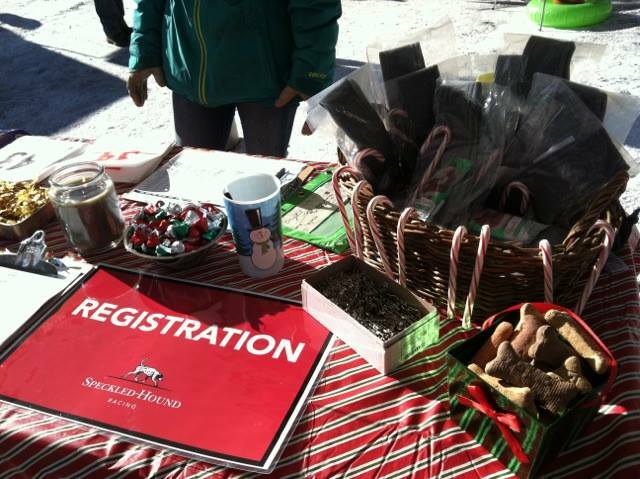 Onsite registration for the Holiday Fever 5K is $5 more on race day. 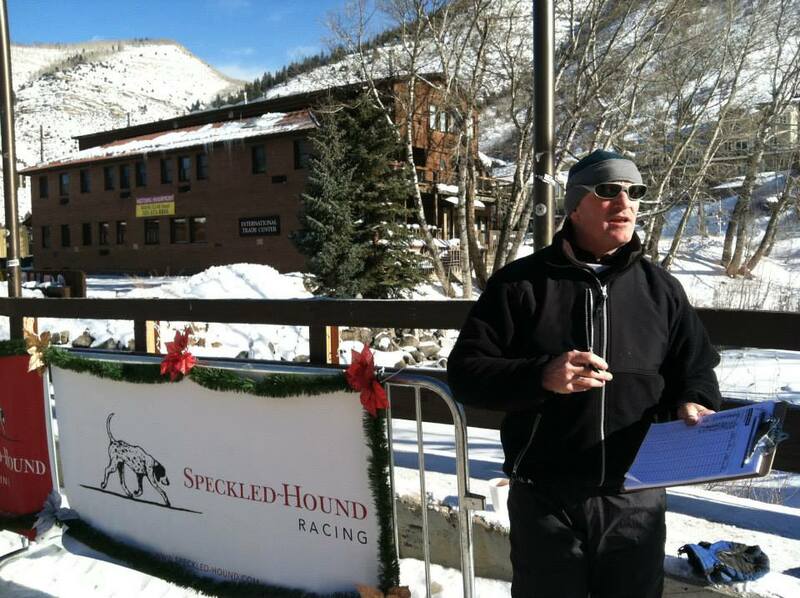 Come to the Speckled-Hound Racing tent (by Magusto's) at the Minturn Winter Market to sign up day of race.